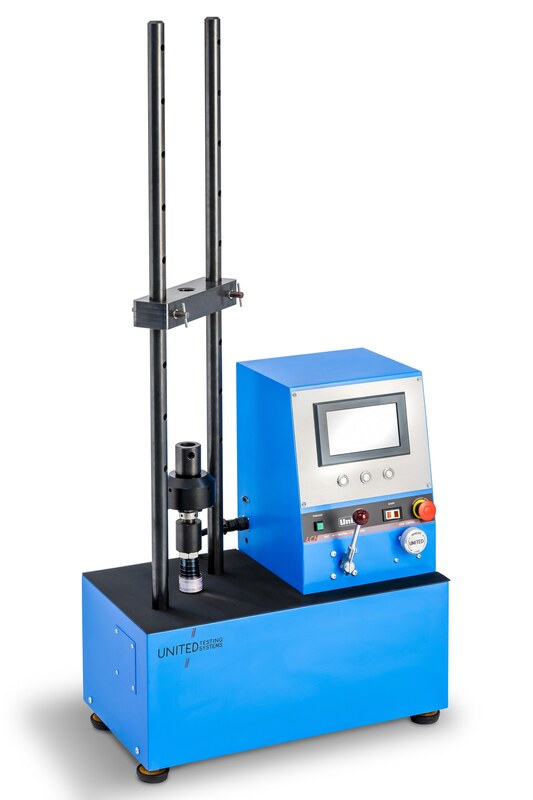 Established in 1964, United Testing Systems has become one of the world's premier manufacturers of state-of-the-art electromechanical and servo-hydraulic Universal Test Machines and Rockwell Hardness Testers. United also offers a complete line of grips, fixtures and accessories for all our product lines. Headquartered in Fullerton, California, United Testing Systems currently manufactures a diverse line of materials testing equipment to accommodate virtually any material or tensile testing requirement across virtually all industries. United is known throughout our industry for our robust, yet affordable line of PC-controlled electromechanical test machines designated as the "SMART" series of test systems. 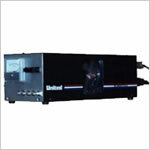 Individual product lines consist of DSTM, DTM and DFM table and floor model configurations. These test systems feature the latest in software technology and range in capacities from 2.5kN up to 600kN (550 Lbf – 134,000 Lbf). 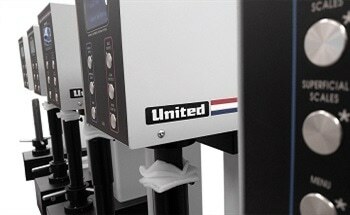 United DHFM servo-hydraulic testing machines feature capacities up to 2,000 kN (450,000 Lbf). 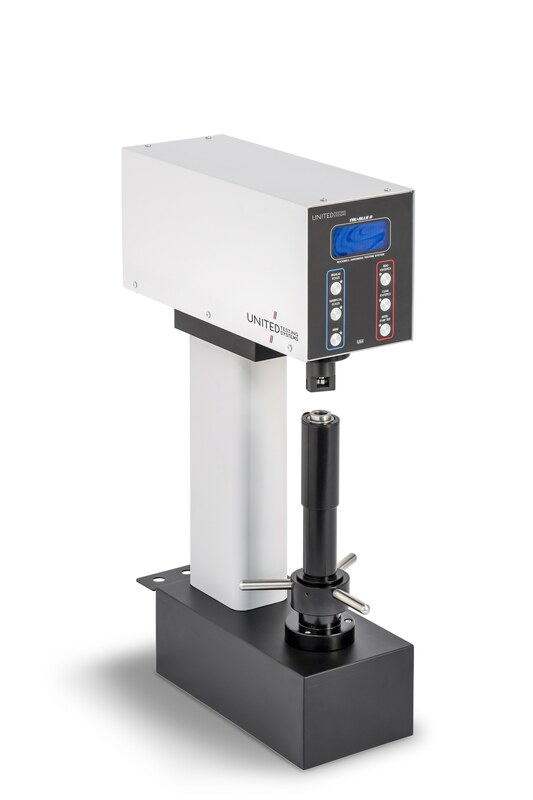 United prides itself on offering tension, compression, materials testing and hardness testing equipment that is built to exacting quality standards and designed to meet or exceed all applicable national and international published specifications. 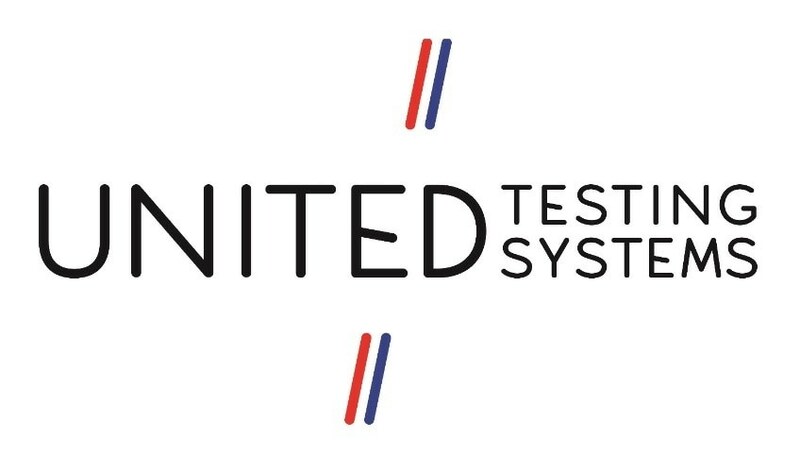 All United test equipment is backed by a generous warranty program and supported by a well-trained and experienced staff of calibration and service engineers. United's sales, engineering, and software staff members are available to consult with every customer individually to determine their specific testing requirements and recommend the test system that is best suited to their individual needs. 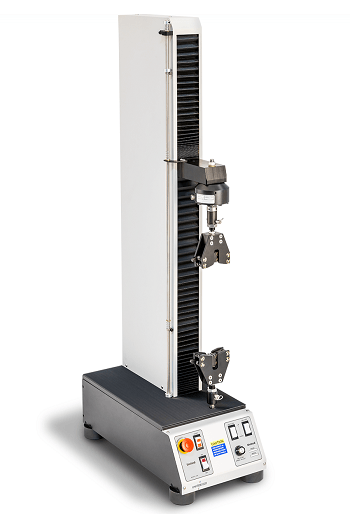 If a suitable system is not available, we are willing to adapt our standard frames to make them taller or wider for unique testing applications. Manufactured in Fullerton, California, United test equipment is also available world-wide through an international network of factory-trained and authorized representatives. 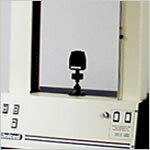 Load Cells, Sensors, Extensometers, and related Strain measurement equipment.